Desmodronic Valve System from Ducati motorbikes. It's a beautiful thing. You got the kind of control you wanted. That’s to say where you had a loving relationship with the world, but you didn’t have to make up your mind as to what is should do. You let it decide. Alan Watts – Master of Control on the youtubes. 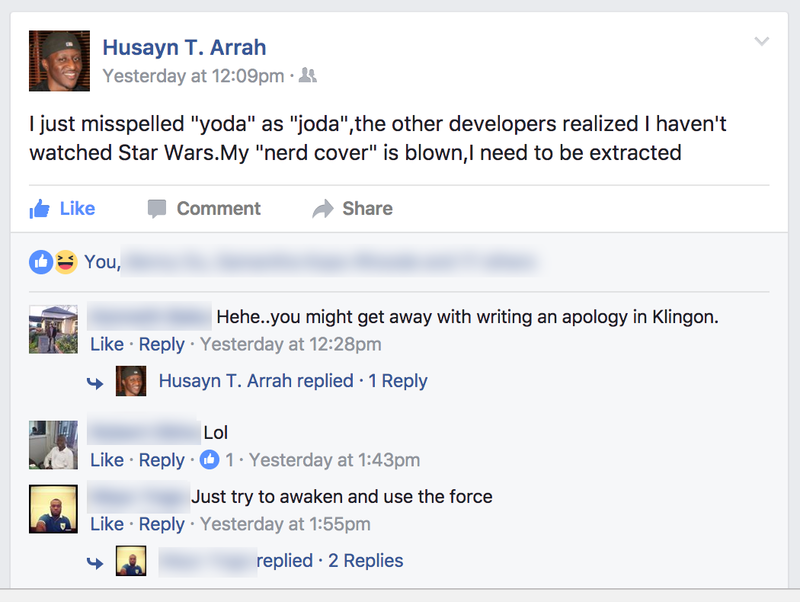 Yesterday my friend and colleague Husayn had to write Yoda on the whiteboard in the office and he spelled it with a J, like in Joda. He is from Cameroon. As a group of engineers, we realized Husayn has never seen any of the Star Wars movies. 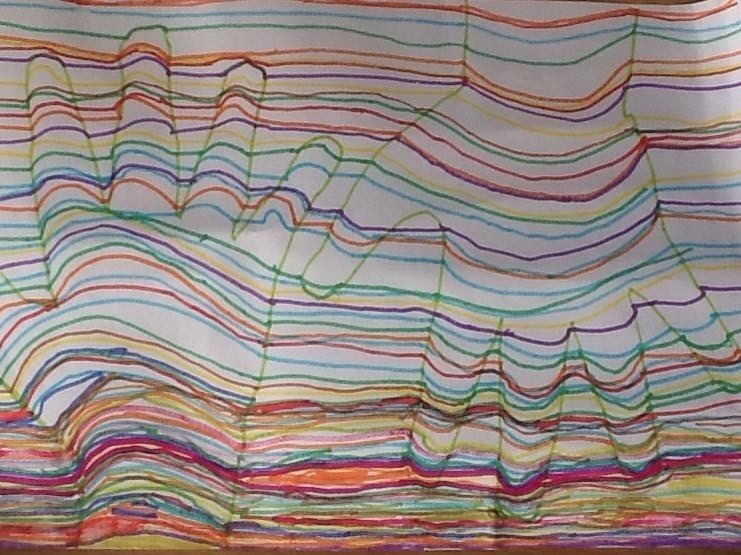 Later this led to a conversation about the book and the story of Lord of the Rings by J.R.R Tolkien, the other nerd classic and I asked whether he’s read any of those books. He hasn’t, despite being a voracious consumer of books. I tried to relate how The Hero’s Journey relates to Frodo (and to us) by pointing out how our current situation on the path to The Release of Software into PROD looks exactly like the scene in The Lord of the Rings where Frodo and Sam are getting into the whole Spider thing in the middle section of the story. This is what Wikipedia has to say about the book. I’m pasting/editing it here, because I believe it to be material. The title of the novel refers to the story’s main antagonist, the Dark Lord Sauron, who had in an earlier age created the One Ring to rule the other Rings of Power as the ultimate weapon in his campaign to conquer and rule all of Middle-earth. From quiet beginnings in the Shire, a hobbit land not unlike the English countryside, the story ranges across Middle-earth, following the course of the War of the Ring through the eyes of its characters, not only the hobbits Frodo Baggins, Samwise “Sam” Gamgee, Meriadoc “Merry” Brandybuck and Peregrin “Pippin” Took, but also the hobbits’ chief allies and travelling companions: the Men Aragorn son of Arathorn, a Ranger of the North, and Boromir, a Captain of Gondor; Gimli son of Glóin, a Dwarf warrior; Legolas Greenleaf, an Elven prince; and Gandalf, a Wizard. 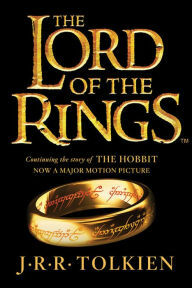 The Lord of the Rings has [since] been reprinted numerous times and translated into 38 languages. Sometimes where you are is in the middle. Where things are difficult, the challenges are many and you’re suffering through the process of discovering new strength in yourself. Frodo and Sam capture Gollum, who had been following them from Moria. They force him to guide them to Mordor. They find that the Black Gate of Mordor is too well guarded, so instead they travel to a secret way Gollum knows. On the way, they encounter Faramir, who, unlike his brother Boromir, resists the temptation to seize the Ring. He provides Frodo and Sam with food. Gollum — who is torn between his loyalty to Frodo and his desire for the Ring — betrays Frodo by leading him to the great spider Shelob in the tunnels of Cirith Ungol. Frodo falls when pierced by Shelob’s sting. But with the help of Galadriel’s gifts, Sam fights off the spider. Believing Frodo to be dead, Sam takes the Ring in the hope of finishing the quest alone. Orcs find Frodo, and from their words Sam becomes aware that Frodo is yet alive. The Orcs take Frodo’s body, and Sam chases after them, entering Mordor alone. Sometimes you are being Frodo and Sam. I’m putting this link up so I’ll read it again in the future. Wisdom hides in these words. casting off pleasures and pains. your world with its careless treasures. and things that I got, let them pass. Let me but truly posses the things that I spurned and overlooked. Because we are all linked.